Tom, thanks so much for your "wow" comment. It is nice of you to take a look at my photos. 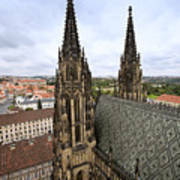 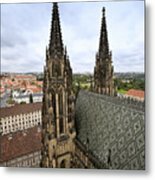 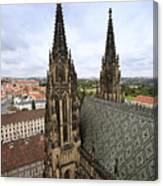 The Prague Castle is the largest medieval complex in Europe and many kings have served here. 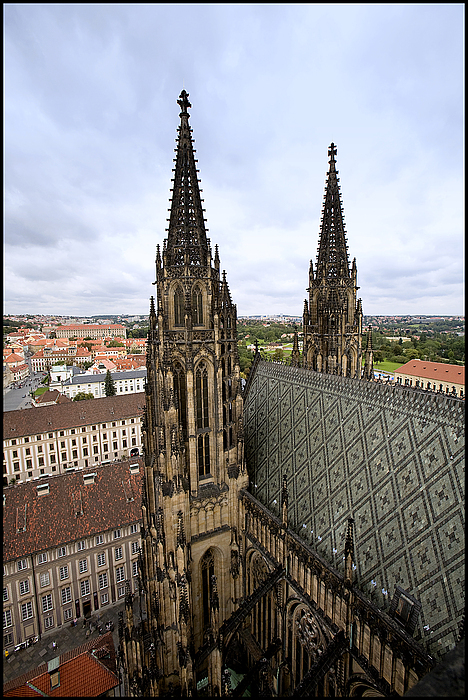 I was just amazed by its' towering beauty.